See the rustish color in the middle there? Yeah, it's supposed to be 1 column of that color, instead I got 5. I think it looks okay though :) I do love the colors...so nice and warm. The flash washed the color out a little and you can't see the white thread. I'll have to play with the camera tomorrow. 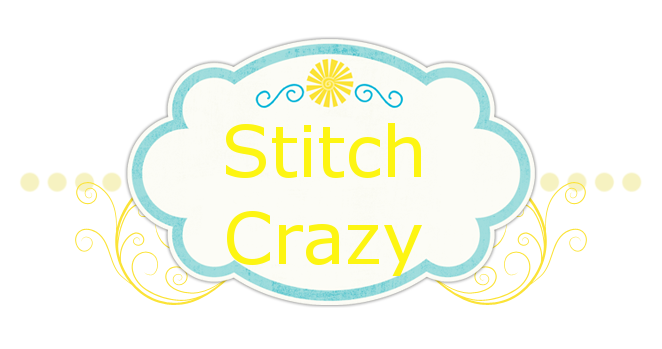 Well, that's it for now stitch world! Stay safe, stay warm!!! I think A Home is Made will be okay with the extra rows...I too really like the colors. Looks like you are coming along on the Wolf.Its going to be really pretty when finished. Hope that the topomax works for you and that you can get your soda taste buds back ! I am sure you will be happy when the car is done ! hugs..Linda J.
I like the colors in this piece. Hope you get your car fixed soon. I just might get a page finish this weekend!! !